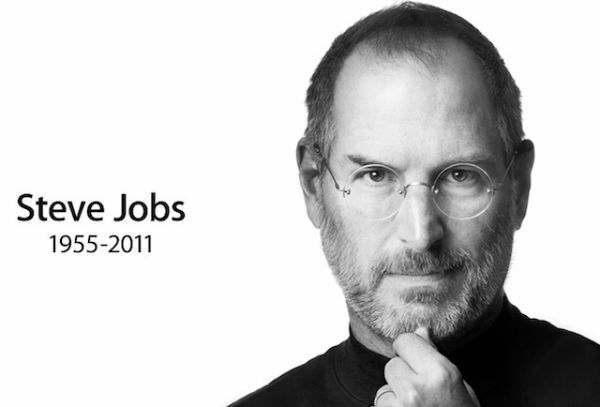 In recent history, few leaders have been as tied to a company’s persona as Apple’s Steve Jobs. His story of invention, loss, revival and death are the very stuff of Greek mythology and dramatic story arc. In 2004, Jobs and his team carefully orchestrated the messaging around his cancer announcement and in 2009, when his health was again in decline, Jobs and the company faced many decisions about the messaging around his illness in order to maintain the long-term health of the company. Think of your key leaders and what you might lose if one – or more than one – of them were suddenly unable to work. What would you do? Who would you hire to help? What kind of loss would your company suffer in sales, potential sales, contracts? The temporary or permanent loss of a key employee involves a job search, hiring and training a replacement, and issues related to salary and revenue. These are all very real costs, but often, traditional policies don’t offer Key Person Disability insurance. Additionally, the potential insurance payout is probably much lower than the damages your company suffers. If your policy doesn’t provide enough coverage, consider your alternatives. Can you “self-insure” this kind of risk? Some companies maintain strict rules about travel, so that no two key employees are on the same flight, for example. Policies like these are worth implementing. But if your business hinges on a few key people and the knowledge and relationships they bring to the table, you need to find a way to articulate the value they bring and design a policy to cover the loss if they suddenly can’t sit at the table. Work with your insurance provider to develop a good coverage strategy and if they can’t help you, take a look at the numbers and decide if creating a captive insurance company is a good approach. We can help you work out the numbers, feel free to contact us at your convenience.